Embassy of India, Jakarta along with East Java Provincial Government organised the Indian Food Festival at Shangri-La Hotel, Surabaya on 7 September 2018. An Indian chef along with the chefs from Shangri-La Hotel prepared the Indian delicacies. 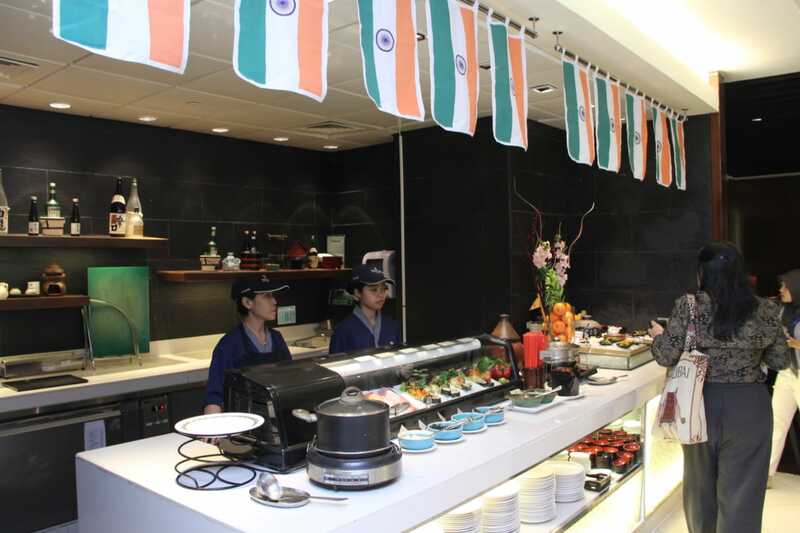 The Indian Food Festival was attended by more than 100 food lovers, who also witnessed live Indian musical performance. The Indian Food Festival would remain open to general public till 14 September 2018 at Shangri-La Hotel Surabaya.